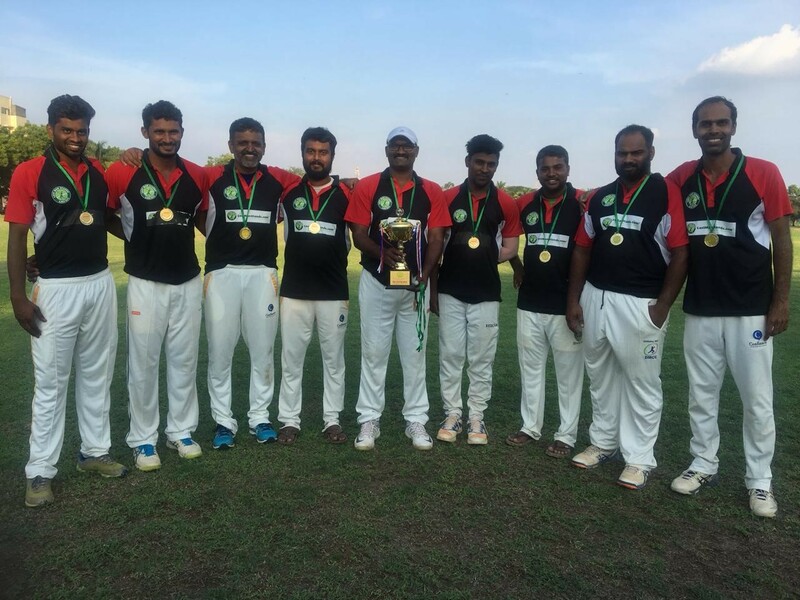 2) In addition. 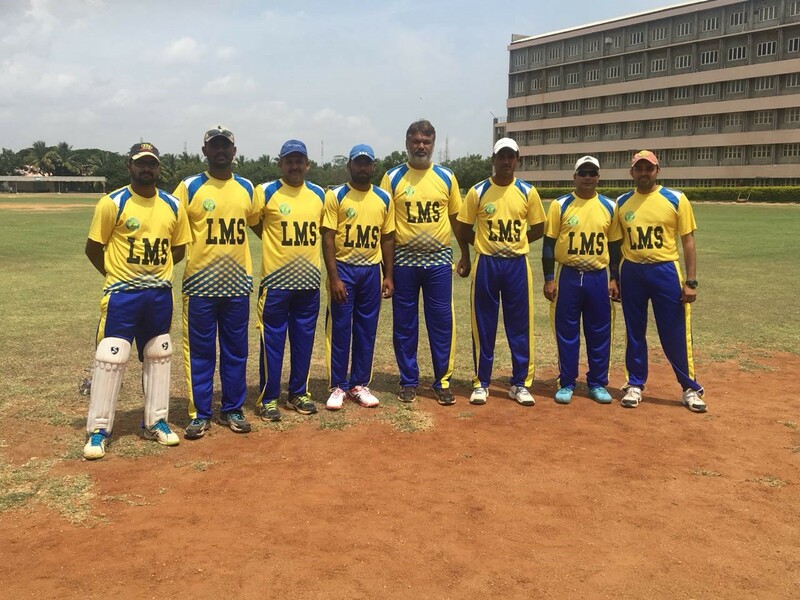 the league winners will also receive a trophy + medals + vouchers worth INR 10.000/- towards entry fees to the next season LMS league. 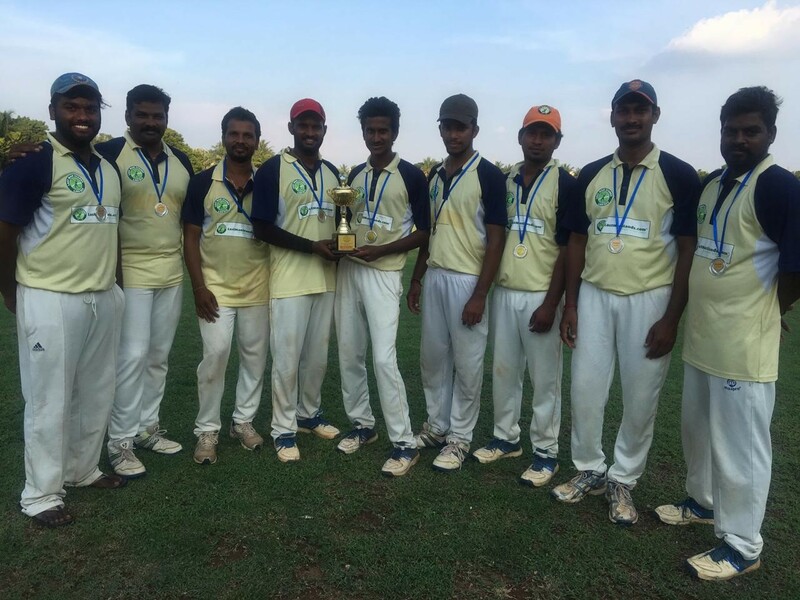 Please register your team on the website or alternatively contact Terence Bosco for future leagues. 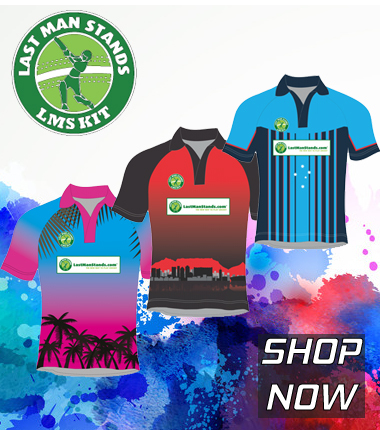 New teams registering can purchase their LMS team shirts directly from LMS website. 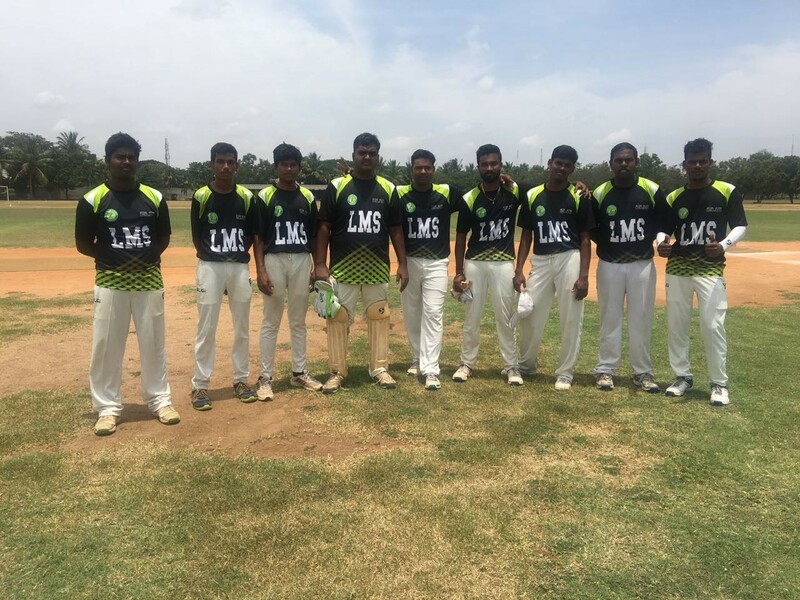 It is mandatory that teams play with LMS t-shirts.